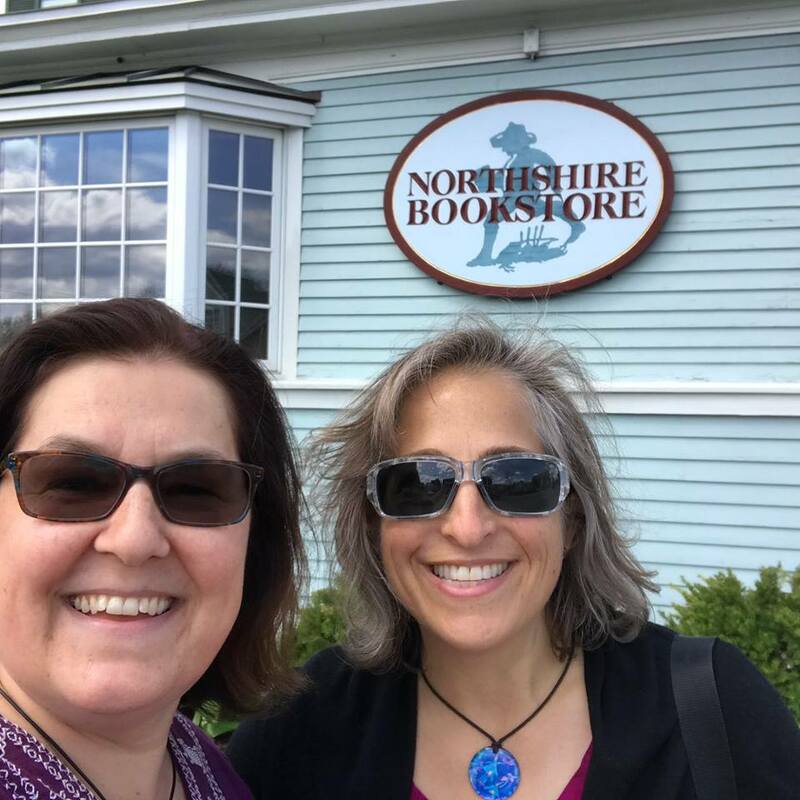 Chris and Emily visited by Northshire Bookstore in Manchester, VT and Northshire Bookstore in Saratoga Springs, NY. Check out the 100 books listed in The Great American Read from PBS. See the Lambda Literary Award information here. DNF’d: The Swarm – Frank Schätzing (CW) read about her time with the book on her blog. Author Laura Thoma at Bookclub Bookstore & More for Independent Bookstore Day. Check out her book Mastering the Art of Self-Expression. Independent Bookstore Day – Chris went with Laura who was at Bookclub Bookstore & More with Mastering the Art of Self-Expression, workbook. Chris and Emily stopped at Williams College newly opened bookstore. On the "way home" Chris and Emily went to Saratoga Springs, NY to visit the other Northshire Bookstore. Chris went to a local cemetery in Guilford to see Fitz-Greene Halleck’s gravesite. Chris is going to see an Encore Series show in NYC at the Encore Series.